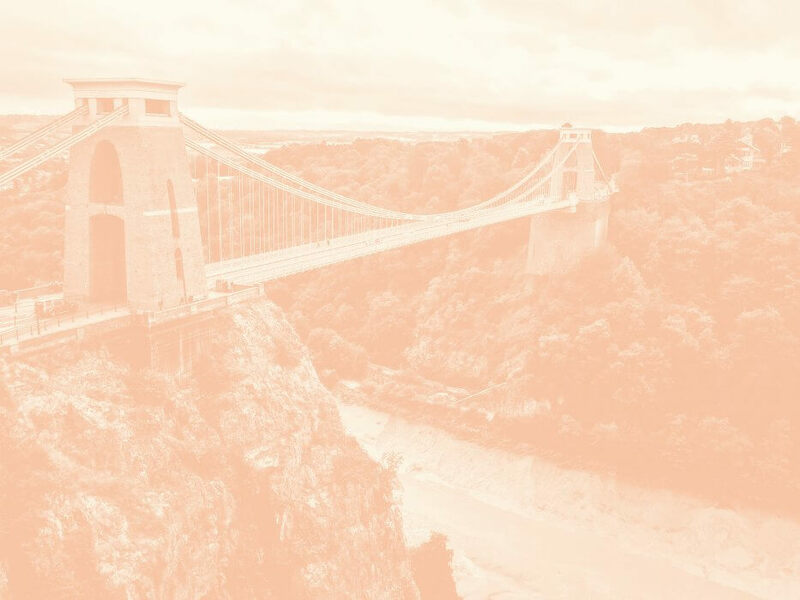 Connecting and supporting the Etsy community in Bristol. 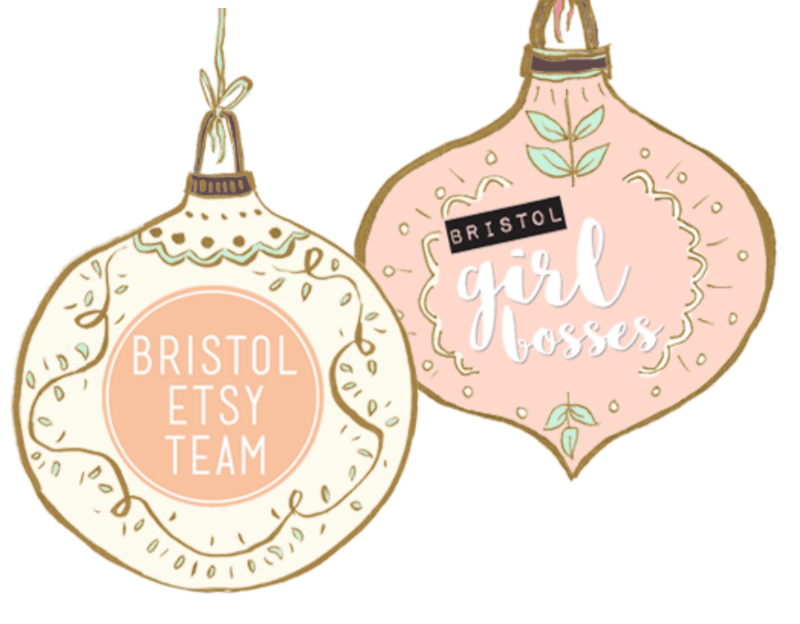 We’re Bristol Etsy Team, a hub for all makers, artists and sellers in Bristol. From our monthly meet-ups to our signature markets, we help local Etsy businesses to grow and flourish. From first-timers to Etsy pros, join our little Bristol community local event news, tips and meets. 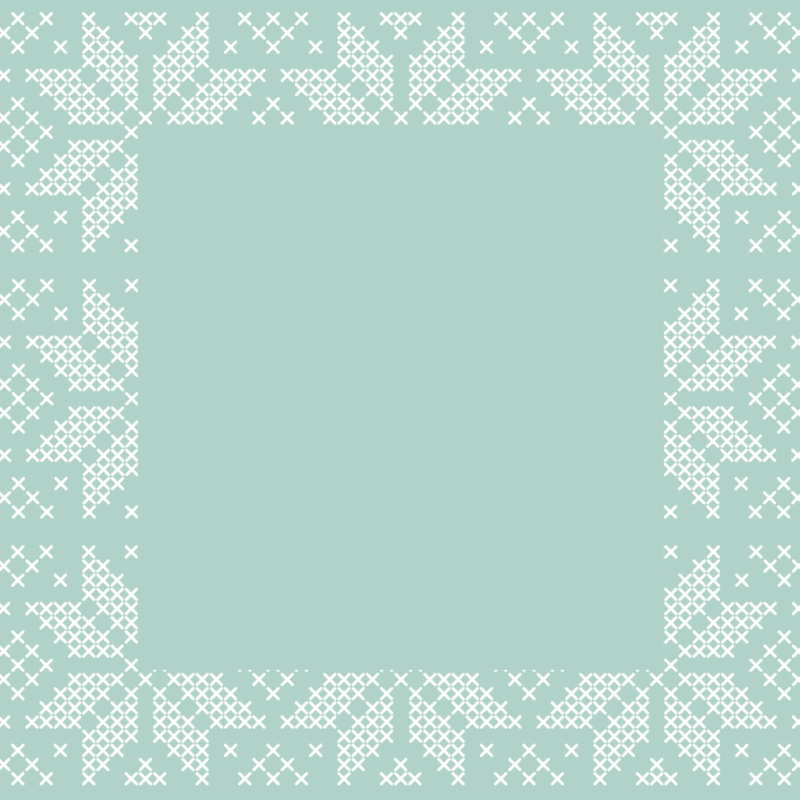 Receive details of our markets, meet ups and Etsy community news by email.